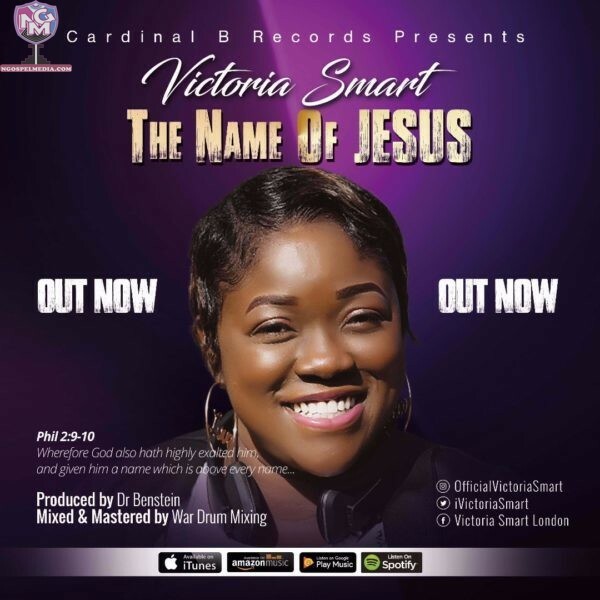 Victoria Smart is a worshipper, wife, mother, radio host, songwriter, Hair therapist and international Gospel recording artist who has been graced as a voice to influence her world through Gospel Music. She has worked with several accomplished Nigerian artistes over the years. She has a passion and vision to make everyone one she meets fall in love with Jesus and to inspire you to worship.